Irresistible and modern. 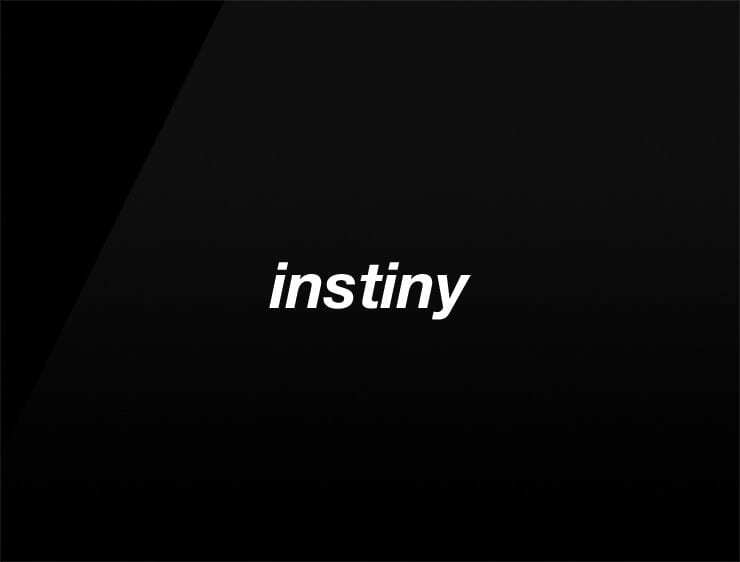 This smooth business name ‘Instiny’ is a splendid blend of ‘instinct’ and ‘destiny’. Possible fits: Perfume. Fashion. Cosmetics. Online community. An e-commerce site. A publisher. Marketing agency. App. Real estate company.